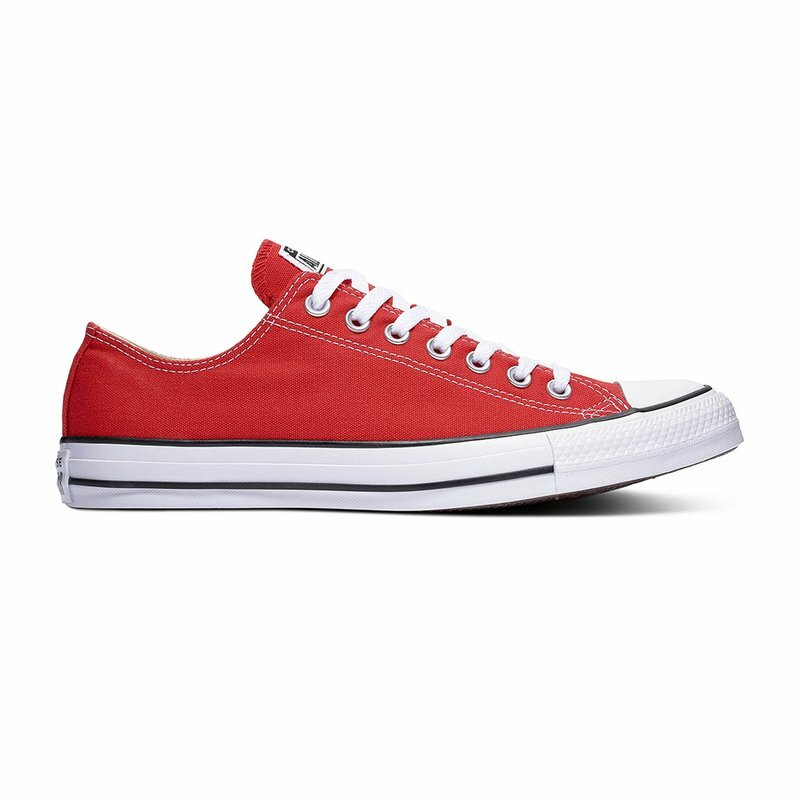 The Converse Chuck Taylor All Star OX Low Top Sneakers are composed of a durable textile upper. A signature shoe turned classic, this is a must have for the old school style fanatic. Rubber outsole and cushioned midsole give comfort every step of the way.